Rachel Maddow's Tuesday reveal of Donald Trump's 2005 tax return handed her record TV ratings. The MSNBC host hauled in 4.1 million total viewers. Her previous high-water mark was 3.2 million overall audience members, which means this episode eclipsed that by 28.1 percent. 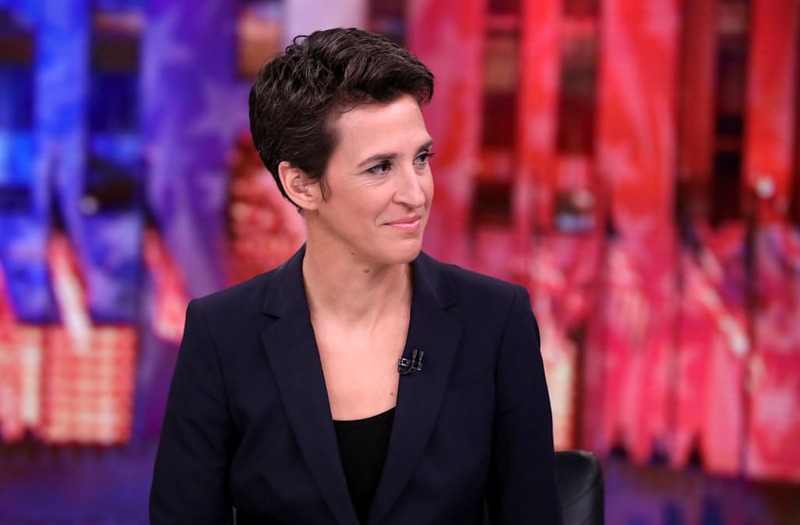 In cable news' key 25-54 demographic, "The Rachel Maddow Show" landed 1.4 million viewers.